Exhibition open Tuesday - Friday 10am-6pm and Saturday 12-4pm Winning entries to a national photo competition for members of Girlguiding UK will be showcased at a top London Venue The AOP Gallery will display the pick of the drawings and photos submitted to the 'Take a photo, Make a Difference' Project. 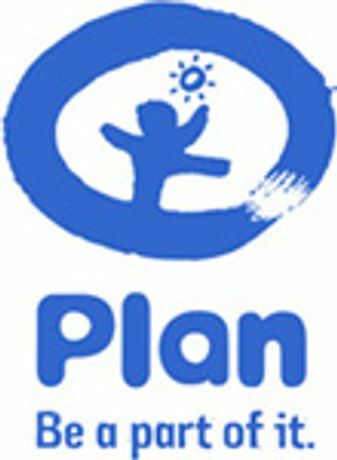 More than 5,000 girls chose to take part in the project, run by Girlguiding UK and children's charity PLan UK to help highlight the plight of the world's poorest girls. The project was part of Girlguiding UK; Changing the World a year run community action project with 19 partner charities to celebrate the run-up to Girlguiding UK's Centenary.